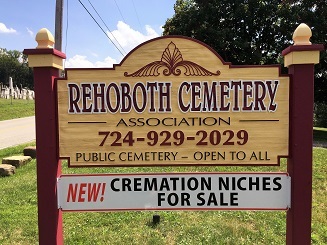 Cremation Niche Space now available. 10% Discount applied to all multi-Niche Space sales. The Rehoboth Cemetery Association is dedicated to preserving the cemetery for future generations to come. Continual improvements to the grounds and facilities have been done to provide a comfortable and attractive place to visit loved ones. 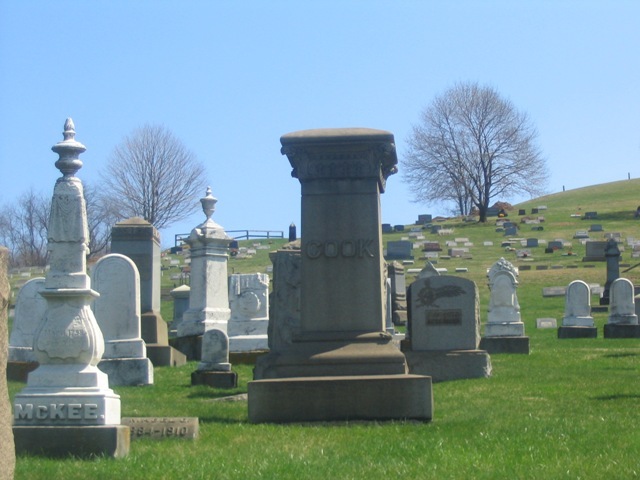 Rehoboth Cemetery is an economic alternative to bigger cemeteries while offering comperable services for traditional and cremation burials. Rehoboth can provide your loved ones a serene and tranquil resting place in what once was considered the Rehoboth Valley. 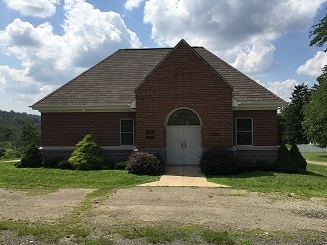 The Rehoboth Cemetery is a non-denomination cemetery.